Ever paused for a moment in the supermarket and asked yourself where all that fruit was grown? 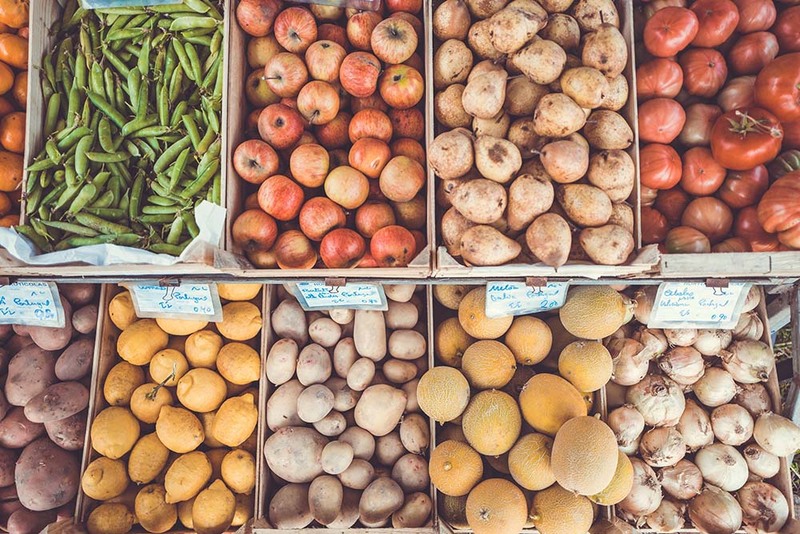 If so, you have likely checked the labels and might have been surprised by the fact that many fruit and vegetables are grown overseas, packed, frozen, shipped, and are then sold in your country. The Carbon Footprint of these food items is relative large, where this is not necessary at all! 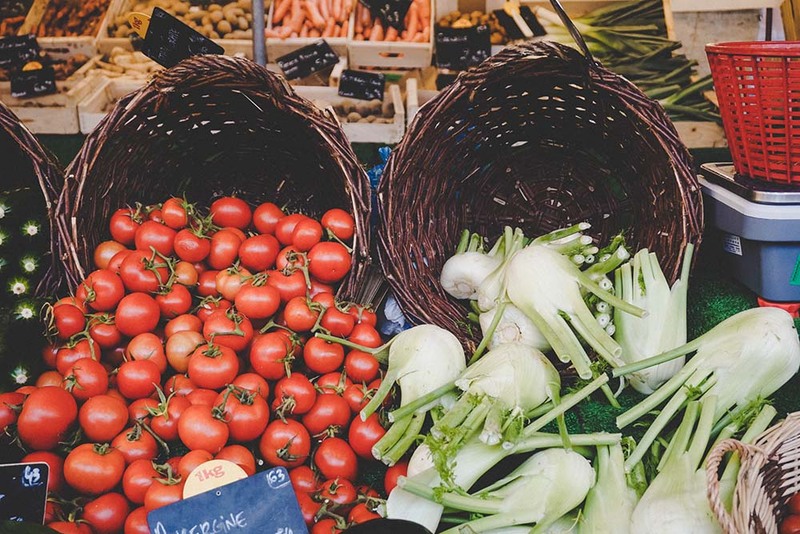 By eating local you are not only diminishing your Carbon Footprint, you are often also getting more nutrients and minerals. Are you looking to live more sustainable and reduce your Carbon footprint? Have a look at a seasonal calendar for your country. You can find an excellent example below. The Sustainable box will help you live a more sustainable lifestyle. 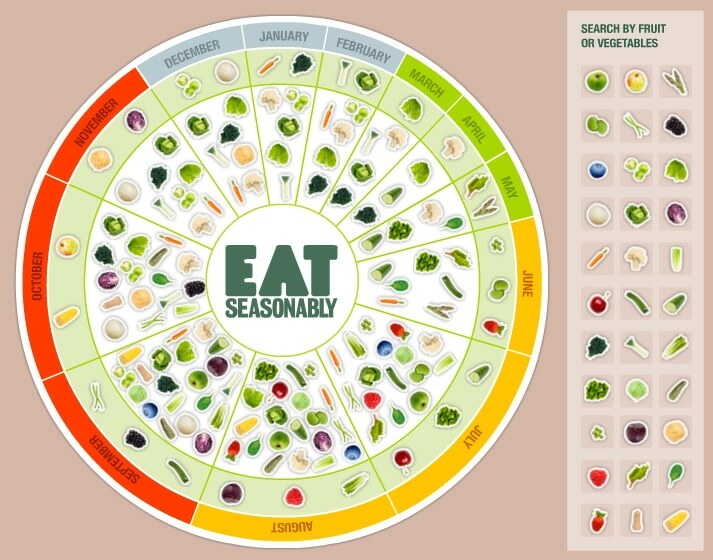 Fruit & Vegetable calendar for the UK.